Friday, July 20, 2018 by: Isabelle Z. 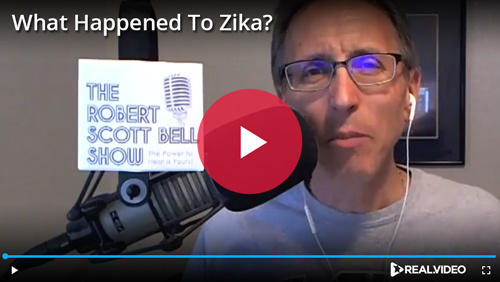 (Natural News) A few years ago, it was nearly impossible to escape the Zika virus hype. Whipped into a frenzy by a hysterical mass media, people were dousing themselves with toxic mosquito repellents left and right to stave off the “deadly” disease that was going to shrink the heads of the next generation. Yet these days, people barely even talk about it. Have you come across many shrunken-headed babies in your daily life lately? Are your friends and family dropping like flies at the hands of this killer virus? Is the news full of heartbreaking images of the toll Zika is taking on people in far-flung regions? The answers to these questions are no, no, and no. Earlier this month, reports emerged that scientists now have the most detailed structure of the Zika virus to date – something they say could help with the development of vaccines. Even as they report this, however, PBS concedes: “But then last summer, the virus declined sharply in its hotspots and all but disappeared in the U.S.” Last year, they report that there were just seven cases of Zika in the U.S. Although Puerto Rico has seen 65 cases this year, the territory is still struggling with major post-hurricane infrastructure issues. 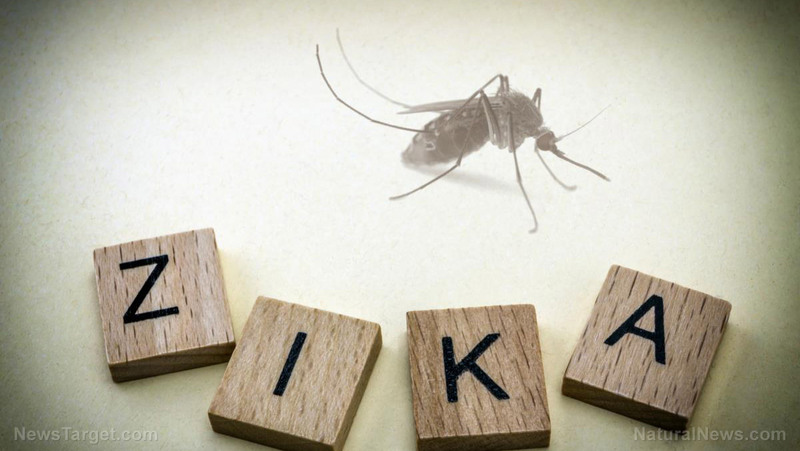 Zika is a virus that has been around for more than 70 years, and the reason it wasn’t a big deal in the past is that it is essentially harmless to almost everybody. Even the CDC admits on its Zika overview page that many people infected with the virus won’t have symptoms, that most people who have it don’t get sick enough to go to the hospital, and that deaths from it are very rare; according to PBS, the virus has only killed 20 people across the Americas since 2015. Moreover, the CDC site states that those who have been infected will be protected from future infections. In other words, on your first exposure to the virus, your body will self-immunize against it, rendering vaccines unnecessary. So how can we explain the surge in brain deformities that was seen in some parts of Brazil a few years ago? Interestingly, the problem coincided with the dumping of a larvicide in the Brazilian water supply by the government known as pyriproxyfen. Shortly thereafter, a big increase in congenital malformations including microcephaly in newborn babies was detected. This larvicide is known for producing malformations in mosquitoes. In fact, the way it works is by stunting the growth of mosquito larvae, altering their development process as they go from larva to pupa to adults, and it’s essentially engineered to cause malformations that prevent mosquitoes from developing fully. It’s classified as “very toxic to aquatic life with long-lasting effects,” and the product’s warnings specifically say to “avoid release to the environment”. It’s not clear why the Brazilian government decided to dump it into the water supply anyway, but it is pretty obvious that they decided to blame the problems caused by their ill-advised action on a virus instead. In other words, the Brazilian government dumped toxic chemicals into the water in some areas, and when babies were born with these malformations as a result, Zika became the scapegoat. That’s why you’re seeing babies with microcephaly in the areas where the chemical was used rather than everywhere affected by the 70-year-old disease. That’s also why the hype has died down significantly – there was never anything for most people to worry about in the first place. You can see Bell discussing Zika in this clip on Brighteon.com, a new pro-liberty video sharing platform where people can exercise their right to free speech without worrying about YouTube-style censorship. Bell encourages people to share links to help this important site grow, so be sure to spread the word. Also see ZikaTruth.com for more stories about Zika.